What better way to celebrate the season of pumpkin spice and everything nice than by heading out to a Fall Festival in South Jersey! Each festival offers something unique such as gourmet food trucks and cultural cosines, handmade crafts and art, exciting history and animal exhibits, and even a little Halloween magic! This festival offers a wide variety of delicious and authentic Italian food specialities! Experience a virtual tour of Italy during your visit by dining at various indoor and outdoor dining locations. There will also be live entertainment, cultural exhibits, a homemade wine competition, beer gardens, pasta making demonstrations, and so much more! 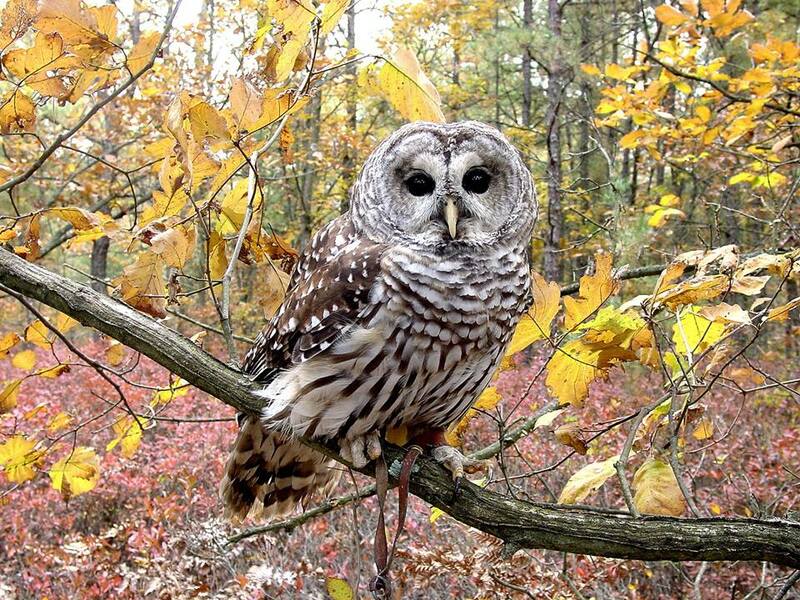 Autumn with the Animals is a fall tradition at Woodford Cedar Run Wildlife Refuge. Children and adults of all ages can enjoy wildlife programs, live music, nature hikes, child-friendly games, crafts, food, and fun! This is a day meant to reconnect people with one another and the environment. Mullica Hill is transforming into the world of wizards, witches, wands, and magic! This town-wide event features interactive venues such as house sorting, broom and wand making, and potions classes, in addition to photo ops, characters in costume, and even Quidditch lessons and a tournament! Tickets are required for some venues. Each year, Woodstown’s historic downtown shopping district comes alive for their Fall Festival! Vendors, crafters, and local shops line the street with their food and wares for sale as music plays from the various stages set around the town. You can also enjoy locally made wine and beer! Fort Mott’s Annual Historic Soldiers Weekend features displays and re-enactors from Roman centurions to German border guards during the Cold War. 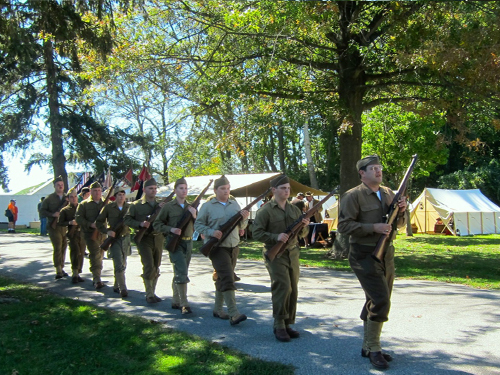 Both days will have live music, weapon demonstrations, and a chance to see camp life in many different time periods. On Saturday night (weather depending), there will be an outdoor movie shown on the wall of the fort. The Festival of Fine Craft features the work of approximately 150 juried, contemporary and traditional artists. Throughout the WheatonArts campus, artists working in clay, fiber, jewelry, leather, metal, mixed medium, wearable art, wood, and more will display and sell their work. Attendees will also have a chance to see artist demonstrations, listen to live music, and enjoy refreshments from gourmet food trucks. 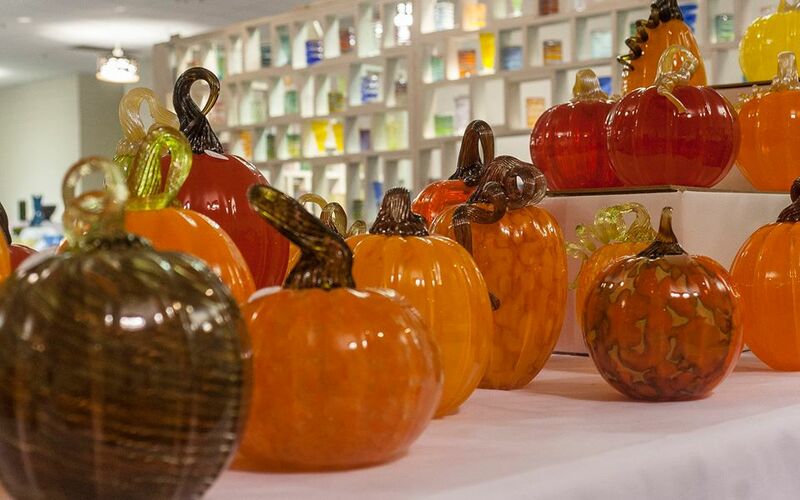 The crowd-favorite, “WheatonArts Glass Pumpkin Patch” will be displayed in the center of the campus. This free two-day festival features over 150 crafters, artists, and vendors offering handmade, vintage, and upcycled items for the heart and home, in addition to the town’s own unique shops and restaurants. Guests can enjoy a craft beer garden, live music, a family-friendly kid zone, and more! What better way to spend a beautiful autumn day than exploring, shopping, and dining your way around this South Jersey gem! 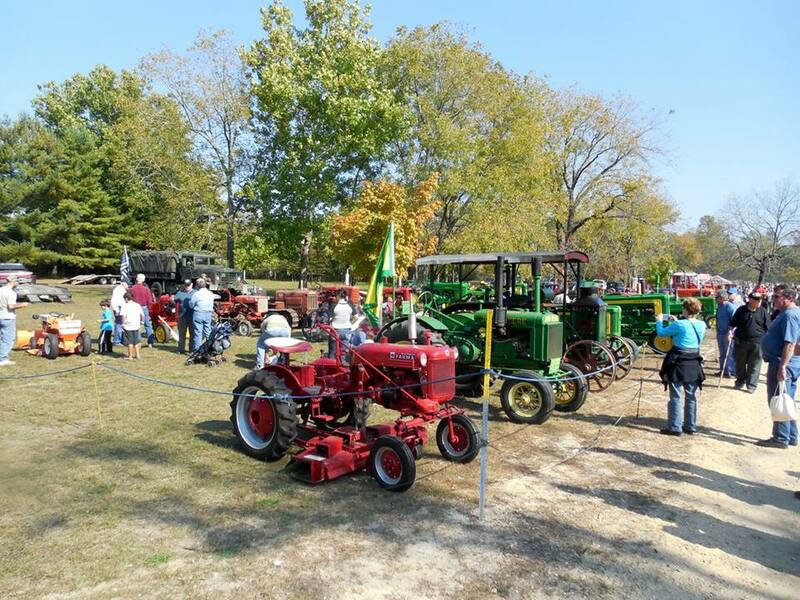 Autumn in Moorestown is an annual fine arts and crafts festival, as well as an antique and classic car show. Visitors can enjoy live entertainment, great food, pumpkin painting, and much more! 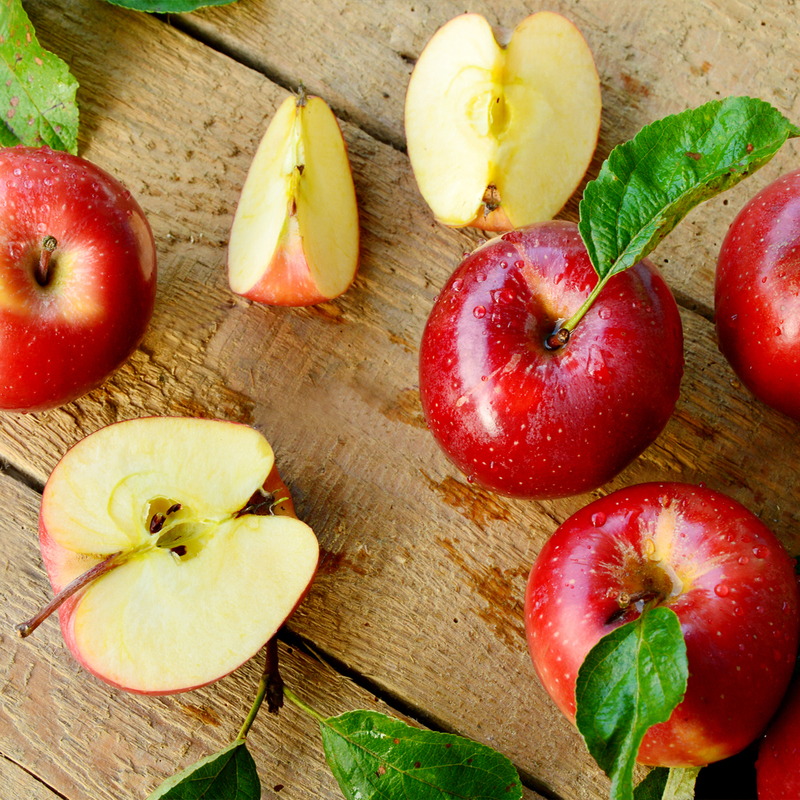 Apples are returning again to Kirby’s Mill! This festival features over 100 craft booths, food demonstrations, music, and children’s activities! There will also be plenty of apple-related goods such as apple cider and apple cider doughnuts! Admission is free. Haddonfield’s annual Fall Festival and Juried Craft has fun for the entire family! Make your own scarecrow at the Haddonfield Farmer’s Market, take a carriage ride around town, and listen to live music! Canoe or kayak down the Rancocas Creek or Smithville Lake and see the fall foliage as you float along! Residents decorate their docks and hope to win your vote as you float! Launching takes place at Historic Smithville Park. Paddlers will be shuttled back to Smithville Park for food, entertainment, and activities for all ages. Enjoy the park on a fun-filled autumn day! The Pitman Potter Festival is a fan-created non-profit event that celebrates the spirit of magic in everyday life and promotes the local community and its arts. Guests can enjoy activities such as a Sorting Hat Ceremony, a Defense Against the Dark Arts Class, magical entertainment, and so much more! Many Pitman businesses are join in on the fun and offering themed menus, activities, and items. Wristbands are required for the main festival events and are on sale at the Pitman Gallery and Art Center. This is a generic witch and wizard’s festival that neither Warner Bros. Entertainment nor J.K. Rowling are associated with or responsible for in any way.